Our Senior Leadership Team is made up of a highly qualified group of nationally recognized individuals whose combined expertise and experience create the internal foundation upon which Chiron has built its long-standing legacy of success. Within our senior leadership, we have a core group that forms Chiron's Executive Leadership Team. Learn more about them below. 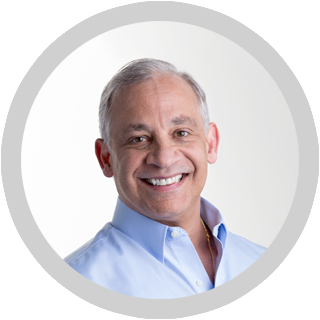 Dave Pappas is the President of Chiron Technology Services, Inc. which he founded in 2004. With over 30 years' experience in both the private and public sectors supporting the U.S. intelligence and military communities, Dave's reputation and uniquely specialized experience is what laid the foundation that Chiron is built on today. After a decade of service in the U.S. Army working on assignments both domestically and abroad in human and counterintelligence operations, Dave returned to the private sector with a focus on technology integration efforts, working with companies that included Booz Allen Hamilton, SRA International and Lockheed Martin. Among his list of notable accomplishments, Dave was responsible for leading one of the largest system engineering efforts for the Intelligence Community in the early 2000s. Dave saw an opportunity to bridge two worlds using rapid commercial technology solutions to treat difficult Intelligence Community problems. That bridge became Chiron. Dave has an undergraduate degree from the University of Wisconsin - La Crosse and a Graduate degree from Johns Hopkins University. His military training includes service level training schools, Military Operations Training Course and the U.S. Army Advanced Counterintelligence Training Course. Dave and his wife Kristi of over 30 years, have three adult children. Jeff Weaver is an accomplished senior-level executive with a 20-year track record of successful strategic and tactical leadership within the Intelligence Community as both a military service member and defense contractor. Jeff brings a diverse background of intelligence collection and analysis experience, providing direct support to military operations and developing custom methodologies for tactical and national level consumers. 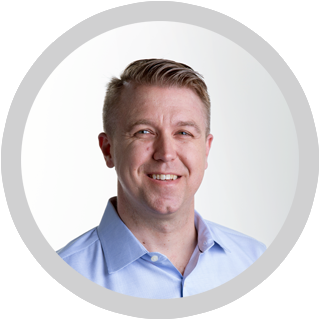 Since joining Chiron in 2004, Jeff has contributed to the company's growth and exceptional reputation at every level, from program execution to business development. In 2010, Jeff was named Chiron's Chief Operating Officer (COO). During his tenure, he built and developed a high-performing operations staff to position the company for targeted growth - with the focus of bringing innovative solutions to customers' most difficult problems. These successes led to him being named the Chief Executive Officer (CEO) of Chiron in January 2014. 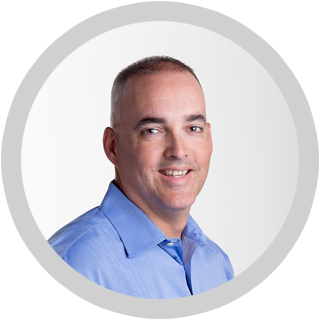 Today, Jeff works to strategically position the company to best capture innovative opportunities while empowering the entire Chiron team to grow and expand its presence in new markets. 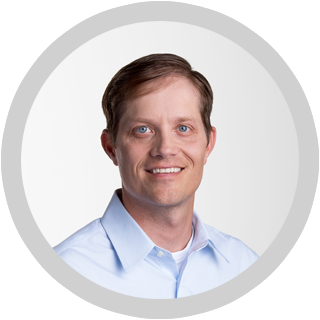 Known for his straightforward approach to management and partnership, Jeff continuously searches for new and better ways of doing business for the benefit of Chiron's customers and employees. Jeff is the proud father of four children, and he and his family live in Finksburg, MD. After retiring from the U.S. Air Force as one of a handful of professionals qualified to conduct advanced computer network operations, Chad established Chiron's world-class cyber training team. This team delivers specialized cyber training for clients, including the Department of Defense, and Fortune 500 companies in the financial and healthcare sectors. He has a breadth of specialized expertise in red teaming techniques, digital forensics, network analysis and incident response. Chad manages a nationwide training delivery system that incorporates off-site, on-site and mobile laboratory capabilities to deliver tailored, multi-discipline cybersecurity training for major clients including the Department of Defense. Chad serves on the board of many local civic organizations and is a member of the Military Cyber Professionals Association. Brian Oliver has demonstrated a legacy of service in both the military and private sectors with four years in the U.S. Air Force followed by time served in the U.S. Navy Reserve Office Corps. Utilizing his background in Signals Intelligence and Analysis, Brian spent a brief period as a government civilian supporting the National Security Agency before transitioning to the defense contractor sector. Now, a senior partner of its leadership team, Brian was one of the founding employees of Chiron Technology Services and helped to establish its strong subcontractor presence in the early years of the company. After more than doubling the employee base of the company, Brian's efforts shifted to supporting the growth of Chiron's emerging cyber training program. During his tenure, Brian helped Chiron establish a platform of 15 active subcontractor programs and multiple direct engagement relationships for cyber training.